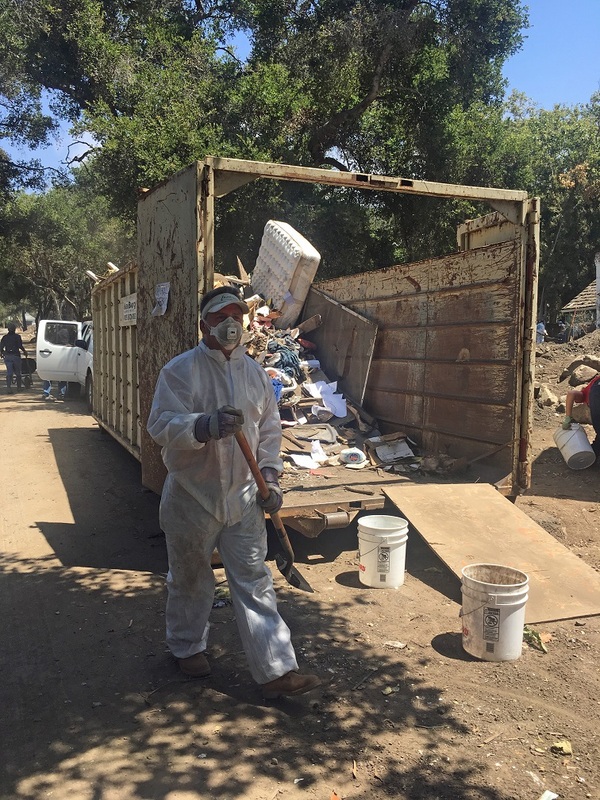 For the past several months, Land Trust staff has been working closely with the Ennisbrook Home Owners Association in Montecito to strategize ways to clear mud and flood debris from the 44-acre San Ysidro Oak Woodland. 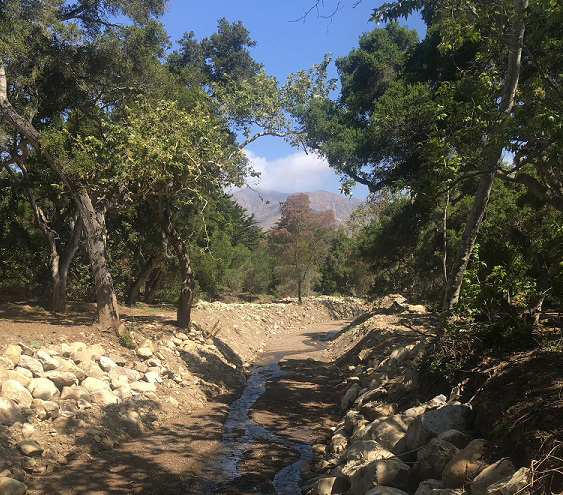 This open space running along San Ysidro Creek, owned by the Ennisbrook HOA and conserved by the Land Trust, provides the community with opportunities for bird and butterfly watching and hiking trails that wind through groves of ancient oak and sycamore. 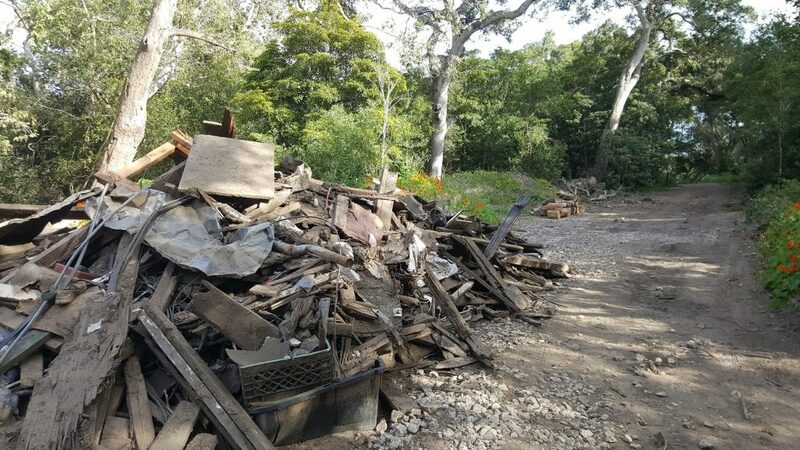 The area was heavily impacted by the debris flows on January 9th; nearly all of the easement was inundated with mud, rock and debris from the destroyed properties uphill. 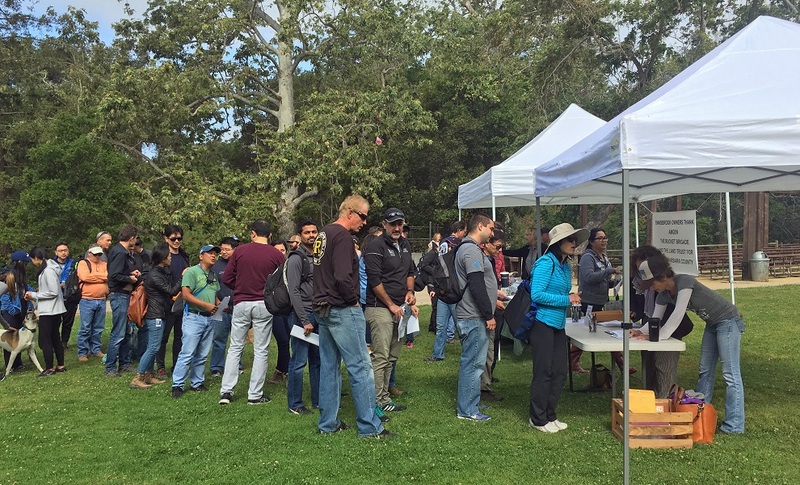 The adjacent neighborhood of Glen Oaks and the Randall Road area were the hardest hit areas in all of Montecito. 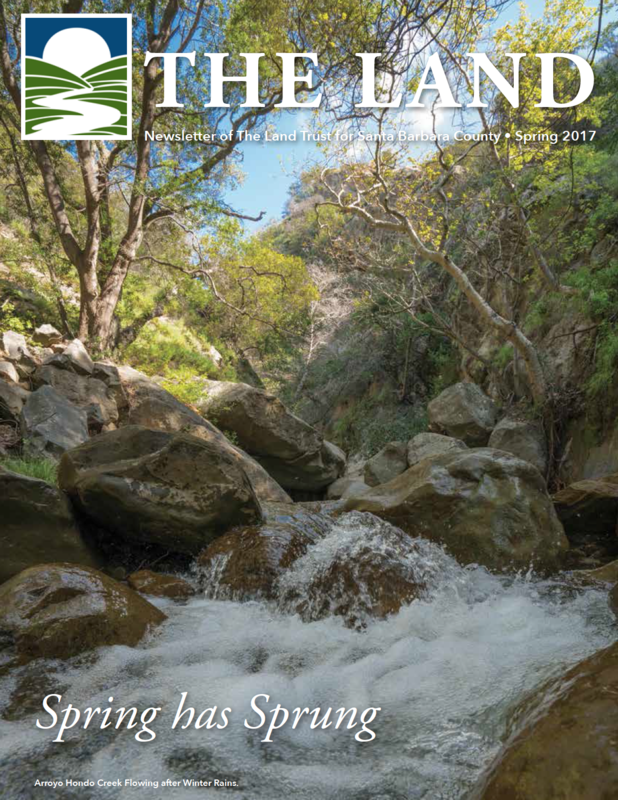 Last week, the Land Trust learned that we were successful in attracting nearly $200K in FEMA funds to support restoration of the San Ysidro Oak Woodland. The Ennisbrook HOA has pledged additional funds to match and augment the cleanup effort and we are excited that many members of the community are also engaged in supporting the effort. It was through extremely quick action that the Land Trust was able to solicit these funds as the close of the FEMA granting period for mitigation funds was in early March. 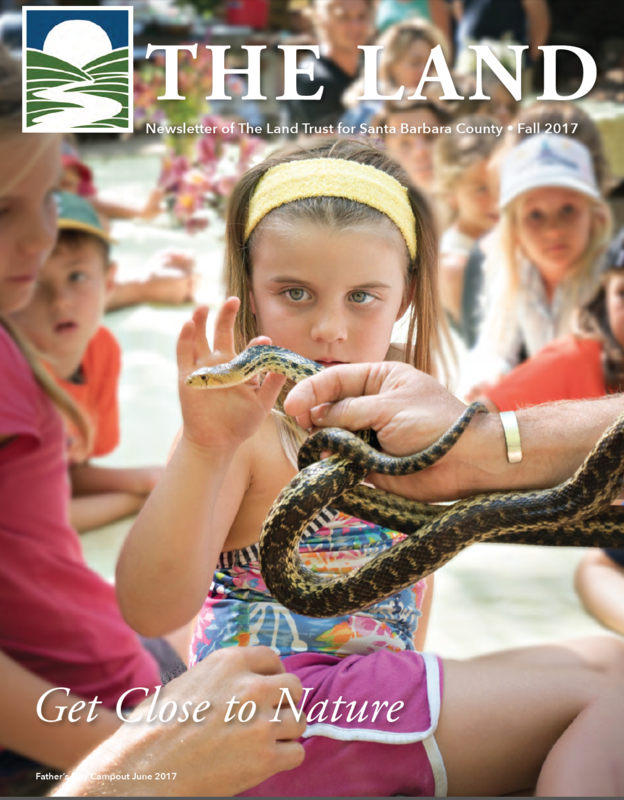 Soon after the debris event, the Land Trust determined that the cost of removing all the soil, rock and debris from the property would be prohibitive and that a solution was needed that would work around the new landform. With members of the HOA and a dedicated group of neighbors, we have embraced a strategy to clear the destruction debris, remove soil from around the hundreds of oak trees and restore the native vegetation to the creek and the uplands. 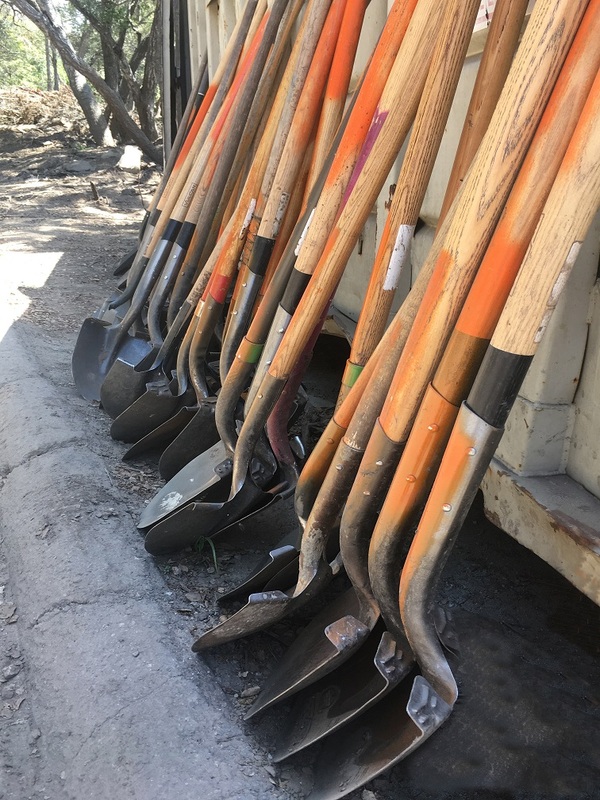 Over the course of the next few weeks and months you will see countless volunteers from the Bucket Brigade and work crews hired by the Land Trust continuing to clean the property working on removal of soil from around the oaks. You will also begin to see revegetation efforts and weed management projects take shape. We foresee planting native shrubs along the creek, adding new oak trees, and an intensive effort to manage the ever-present invasive weeds. 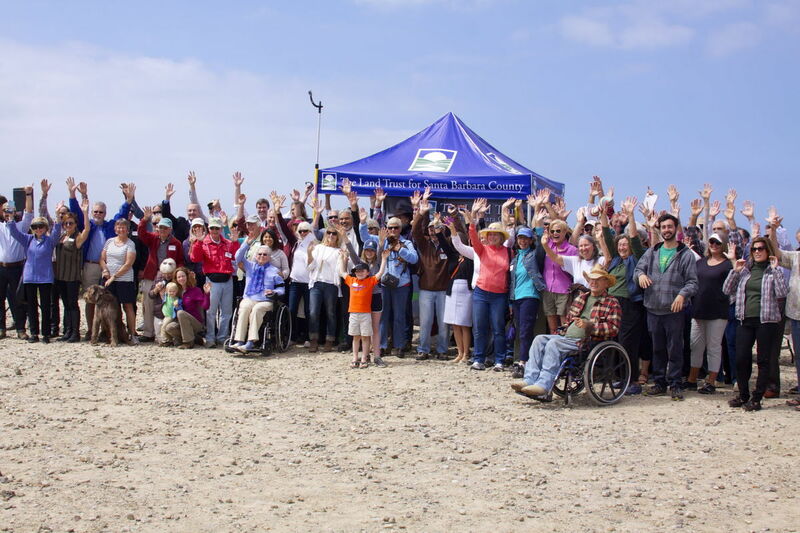 With the help of our engaged community, we look forward to the impact this property will have on the next generation of Santa Barbara kids.